Its that time of year...when everyone sets resolutions to be more fit, more organized, or whatever it is you feel you need to better yourself. So I thought I would help out someone a little. I am a firm believer that your home should be a place you are proud of and want to come home to. It should be your escape from all the craziness of the world. 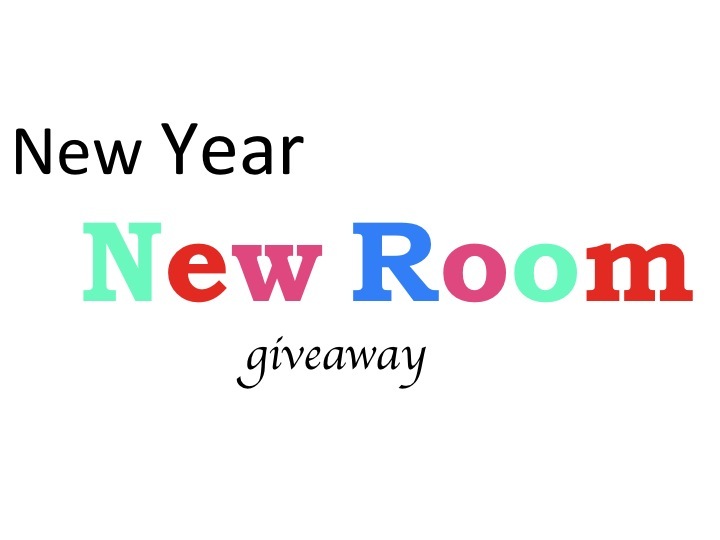 So I'm offering one reader a e-design plan to makeover a room in need! Giveaway includes one e-design plan (includes: mood board, furniture layout, list of sources and any instructions if DIY projects are included). The original plan may be modified two times to make sure the space is exactly what you want! Excludes bathroom and kitchen remodels. Comment on the post below. Like Confetti & Stripes on Facebook. Join Confetti & Stripes with Google Friends Connect...the reason I use this as a way to join is it DOES NOT flood your inbox! So no worries there! Then come back and comment on the additional entries you have completed. So you have the chance to enter up to 5 times per person! Duplications for the same entry will be deleted. The contest ends at 11pm CST Friday, January 18, 2013. Winner will be chosen at random and announced on Monday, January, 21, 2013. Winner must redeem prize by January, 21, 2014. LOVE your blog Mallory! I read all of your posts and you are SO talented. Pick me, pick me! When we finally get a new house, we will need the help! I wanna a room makeover! Choose me! I'll take a makeover for a living room OR a bedroom. Whichever YOU prefer! Hi! My coworker told me about your blog and I just saw this contest and hope that I win! I just moved into a studio and would love your help! I love this blog... you are insanely talented! We just bought a house that's struggling now but has major potential. Would love a chance to work with you on it! Love this blog... you are insanely talented! We just bought a house and while it's cute, it needs some major decor magic. I would love to work with you on it! I tweeted and commented on the blog! You can have your choice of rooms if you come to help me out! You know I need it, so call me up! I tweeted and thumbsed you up on the fb. Excited for all you have going on!